Located at the heart of MIPIM's exhibition zone, the MIPIM Innovation Forum explores the most innovative solutions and practices to increase the value of property assets, and features a dedicated programme of conferences, case studies and pitching sessions. 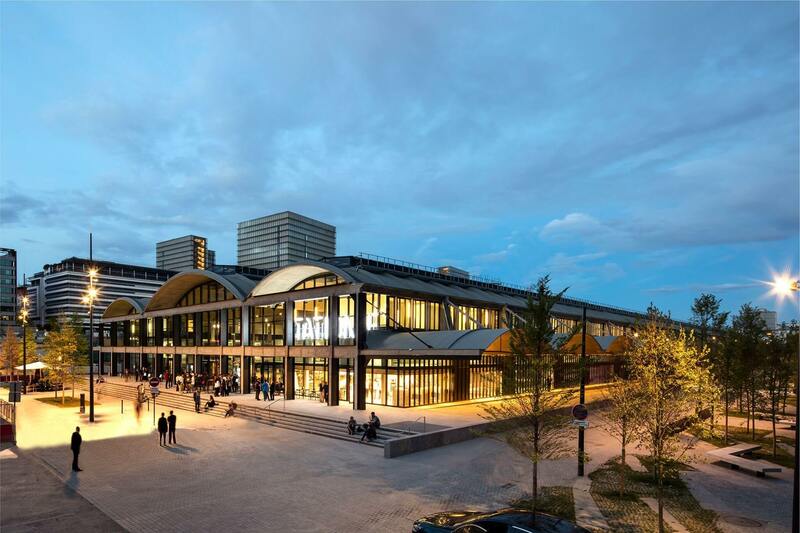 FINALCAD will exhibit in the MIPIM Innovation Forum along with 60 exhibitors including Autodesk, Engie, Habiteo, Parrot, Realiz3D and Schneider Electric. FINALCAD will demonstrate live demonstrations of its mobile apps, technology previews and case studies. On Tuesday March 14, 2017, Emeric Henry, Data Scientist at FINALCAD will take part in the panel discussion "HOW TO SHIFT FROM BIG DATA TO SMART DATA?" (11:15 - 12:00, Innovation room, Palais -1). 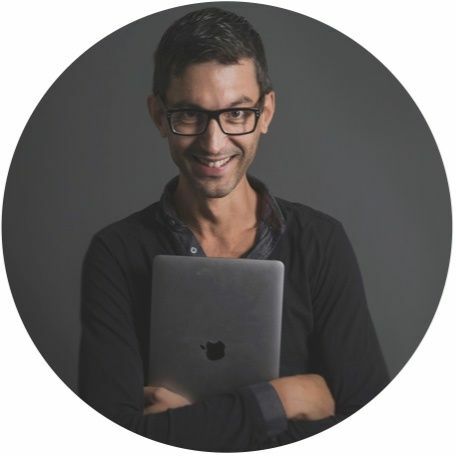 Emeric will share how FINALCAD LABS' data scientists and engineers are able to convert raw data collected from the field into productivity improvements and predictive insights for construction, maintenance and facility management.